The Frenchman, who was sentenced for a drink-driving charge earlier this week, suffered the problem in August’s win over Manchester United. Lloris will miss the game against Liverpool at Wembley on Saturday, as will Dele Alli, who picked up a hamstring injury on international duty. Spurs boss Mauricio Pochettino is expected to discuss whether Lloris has kept the club captaincy in his pre-match press conference. 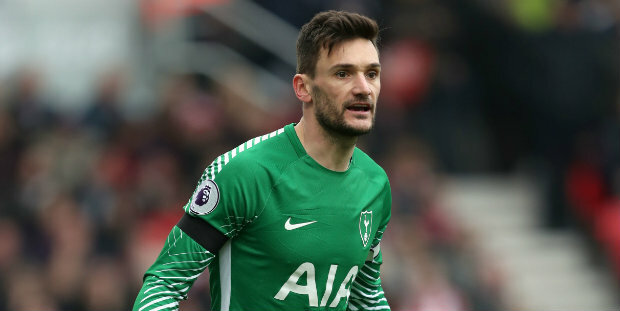 The Argentine boss confirmed Lloris would continue in the role and again insisted the goalkeeper regrets the incident after he was banned from driving for 20 months on Wednesday and fined £50,000. “He is the first to regret about everything and all that happened is not good, he doesn’t feel great,” Pochettino said. “He said he is sorry and he is a man and accepts his mistake. Be the first to comment on "Tottenham keeper Lloris out for several weeks"